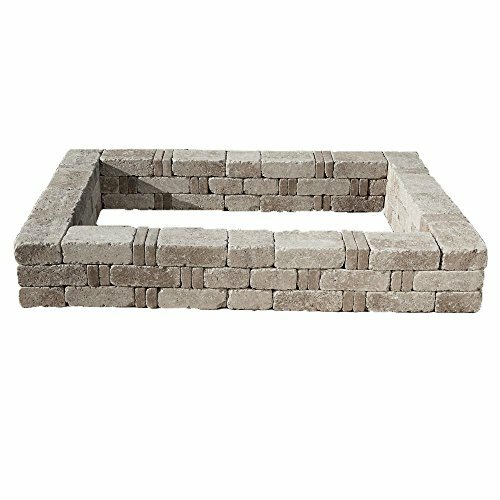 Enhance the beauty of your yard with Pavestoneâ€TMs RumbleStone Raised Garden Bed, an easy do it yourself project and cost effective way that can dramatically improve the appearance of any exterior space. Available in three different colors and constructed by combining RumbleStone large, medium and mini stones. Pavestoneâ€TMs RumbleStone Raised Garden Bed creates spectacular results and allows homeowners to personalize the appearance of their outdoor living area. If you have any questions about this product by Pavestone, contact us by completing and submitting the form below. If you are looking for a specif part number, please include it with your message.